New US period mystery The Alienist begins on Netflix later this month. 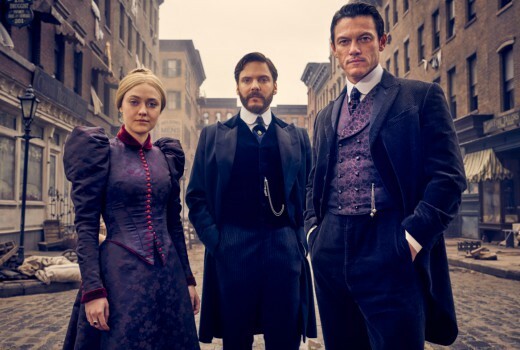 The series features Daniel Brühl, Luke Evans, and Dakota Fanning as a team investigating a serial killer who is murdering street children in New York City in the 1890s. The series is based on the novel of same name by Caleb Carr. This debuted in the US on TNT in January to mostly favourable reviews. Thursday April 19 on Netflix.